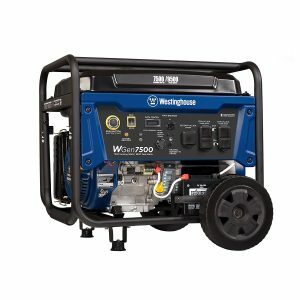 In regions that are riddled with storms or other natural disasters, generators are a must-have. 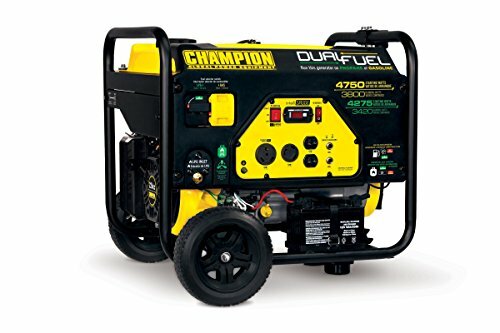 And the Electric Start Generator is your most convenient option. 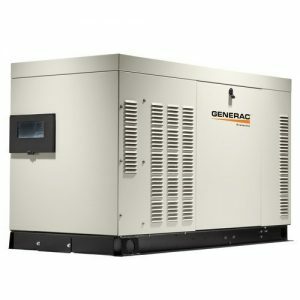 Sales for generators have risen over the past few years with the recent surge of power loss due to storms like Hurricane Sandy and Tropical Storm Irene. 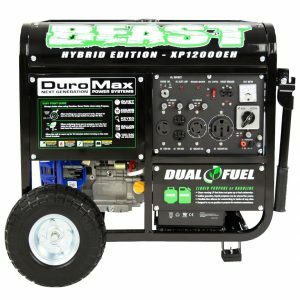 If you’re on the market for one, especially an electric start generator, here are several tips you should know. And after that we have a selection of the Top Electric Start Generators as well. 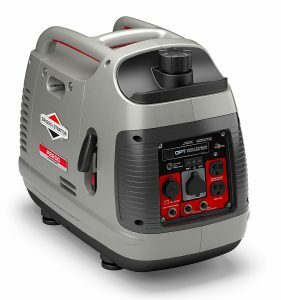 What is your main use cases for the electric start generator? Why do you need one? 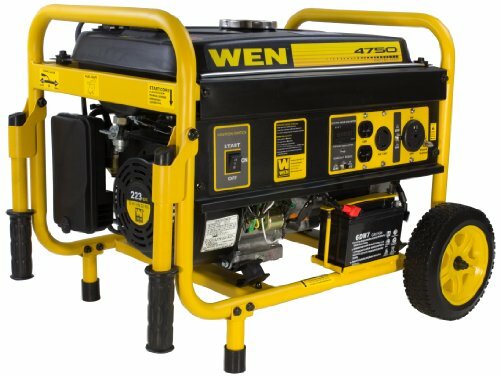 Are small generators better for you? What are your power needs? 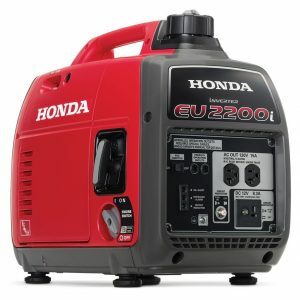 These are all good questions to ask yourself when you’re shopping for a generator. 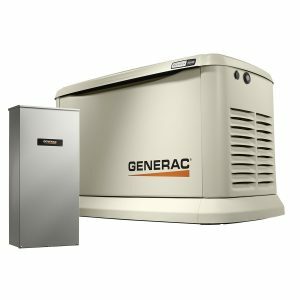 Figuring out the right reasons for your generator will make life easier. 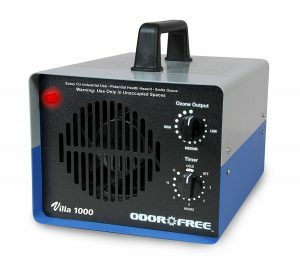 You’ll know what qualities to look for in a sound generator. 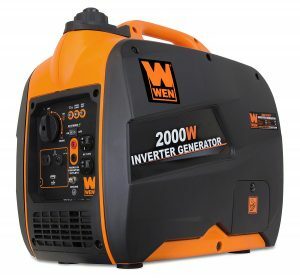 When you’re on the market for a generator, this is step 1. 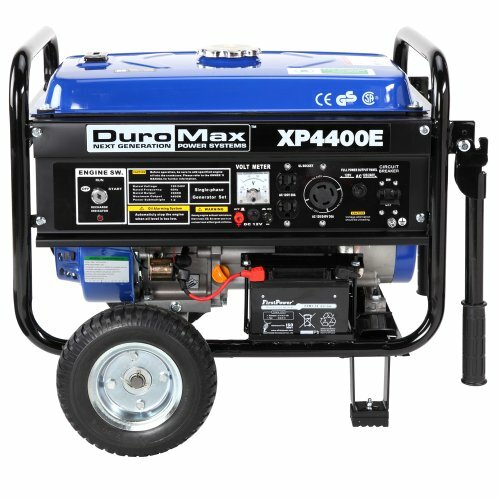 Go through your use cases and determine what makes a generator useful for you. 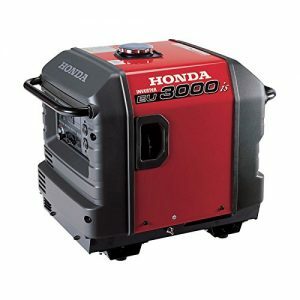 When you’re finding a generator, you’re going to want the best performance possible. 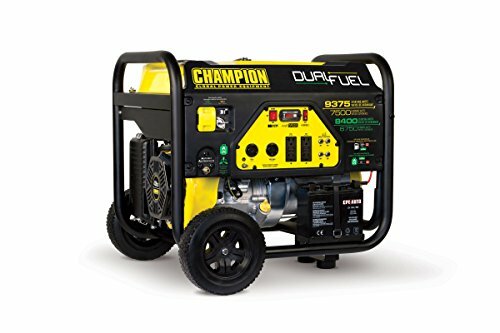 A unit that gives you the best bang for your buck. There are several things you need to look out for when it comes to performance. How long is the run-time? 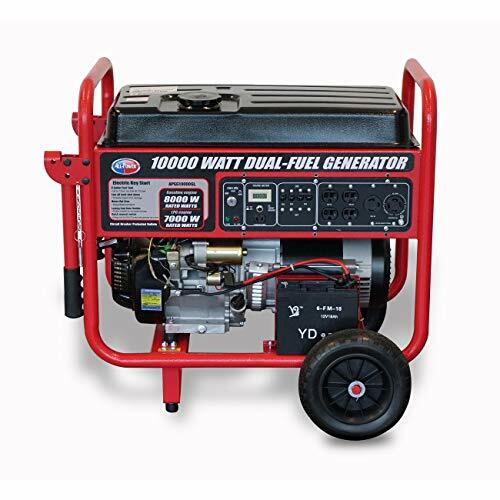 You might find an electric start generator with a great price, but it only runs for 4 hours. That’s not going to be very useful. We would suggest at least 10 hours of run time. This will usually give you enough juice for a full day of work. It also means that homeowners can run it throughout the night. 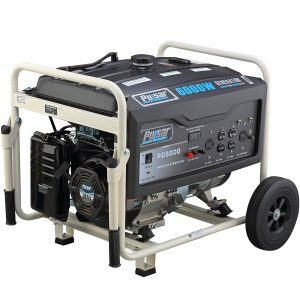 Is your electric start generator mobile? 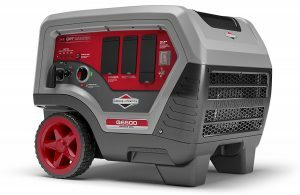 You’re going to want a unit with wheels, or that is light enough to carry. Can you imagine moving a large generator on your own? It’s not a fun experience. 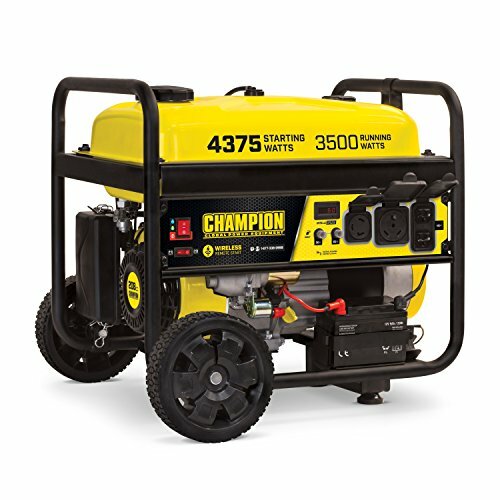 Take weight and mobility into consideration when you’re shopping for a new generator. How many outlets are there? 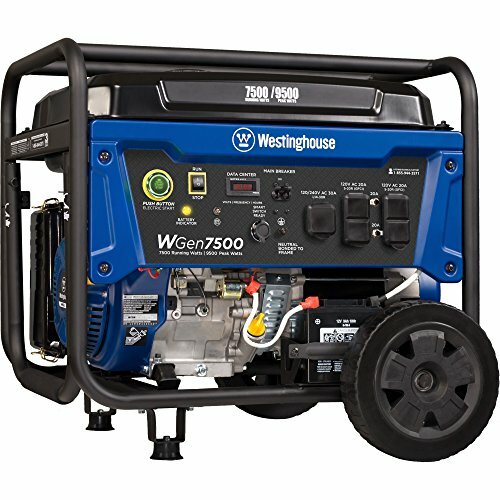 You want to make sure that generator has enough outlets for your usage. We’ve created a checklist of appliances you might need so that you know how many outlets you’ll require. Be sure to check the outlet type as well. 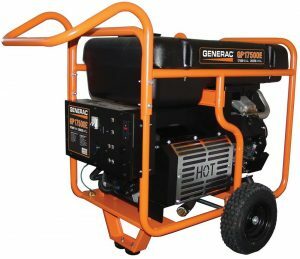 There’s a high chance that you’ll have some type of problem with your generator. Finding one that is easy to repair is your best bet. Is it easy to troubleshoot any issues? Where can you access the internals? Does it come with a warranty? What are the limitations of the warranty? Make sure you’re covered in cases of failure. 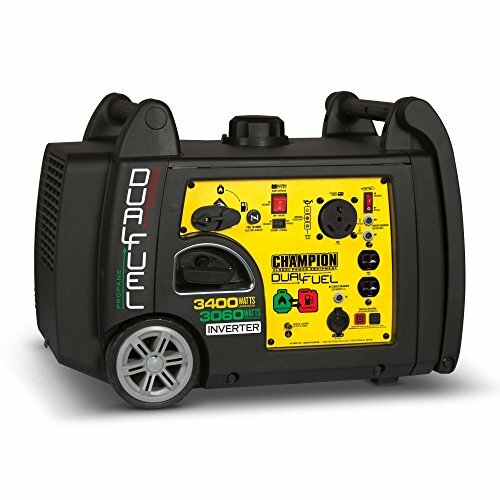 An electric start generator is a crucial tool that needs to work when things go south. 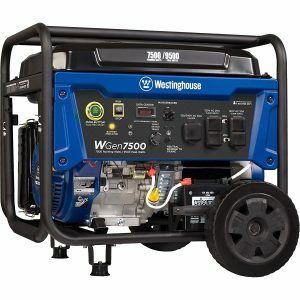 Having a broken generator that’s hard to repair is money wasted. 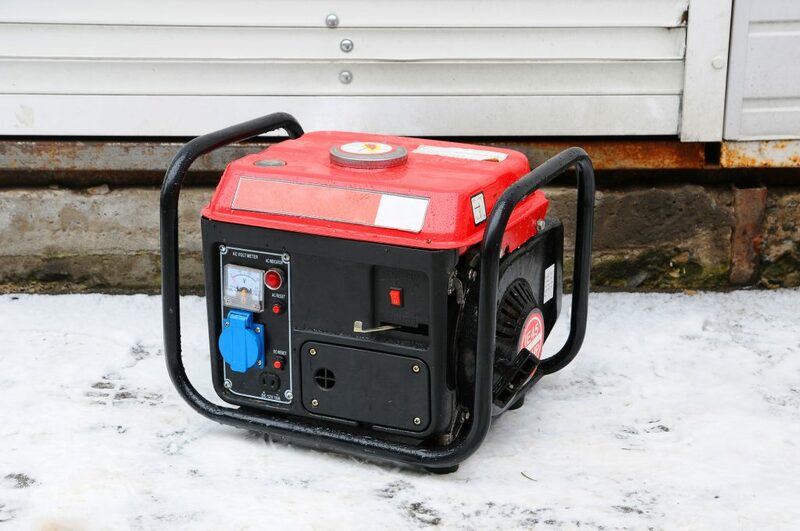 Make sure your electric start generator has basic safety features. Things like low-oil shut-off and outlet covers are useful in preventing danger. You can also check to see if the units have forced air cooling to prevent overheating. 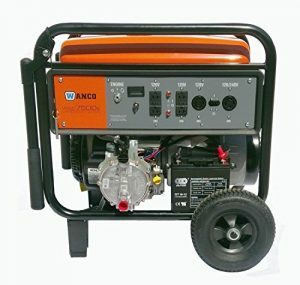 Find a generator that has a frame for structural support. The more safety features you have, the better. 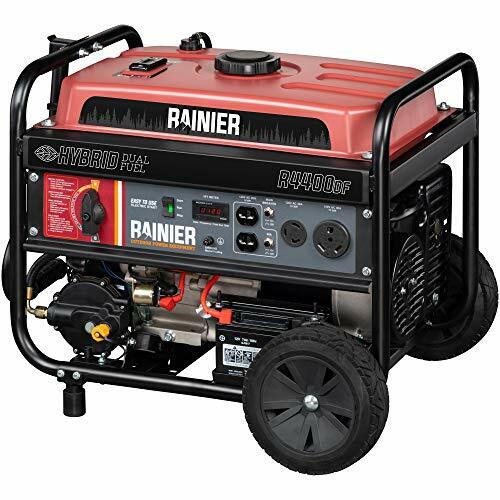 Now that you’re armed with tips on what to look for, start researching for an electric start generator! 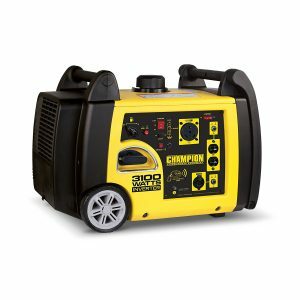 Here are some of the top selling Electric Start Generators. Figure out what brands you want to dive into and what brands are reputable. 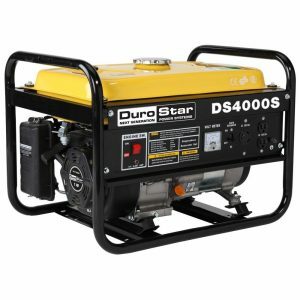 You can search our site for some of the best generators available.